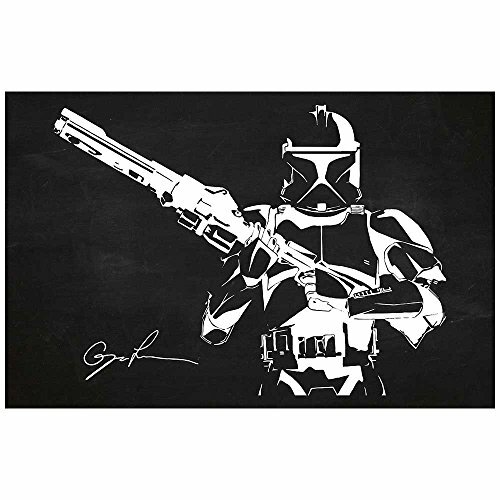 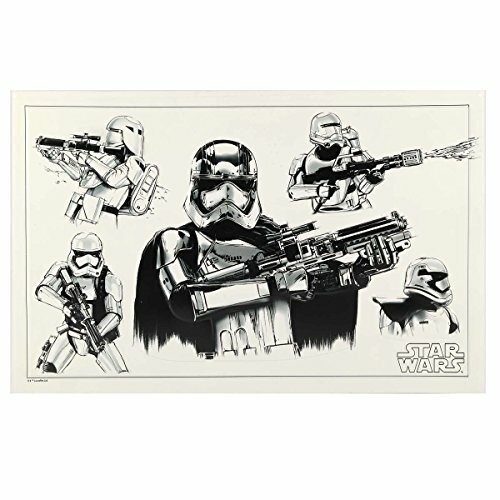 Star Wars Stormtrooper Army FanPanel Authentic Lucasfilm Entertainment Licensed Art. 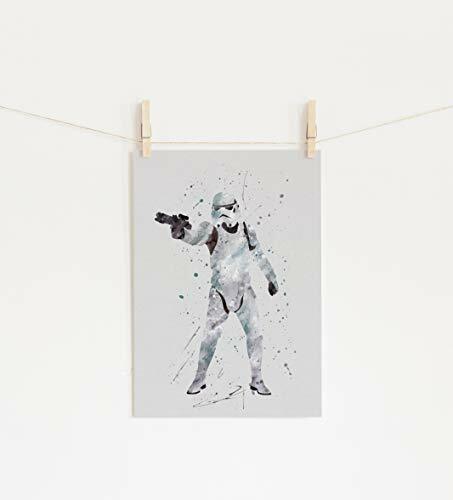 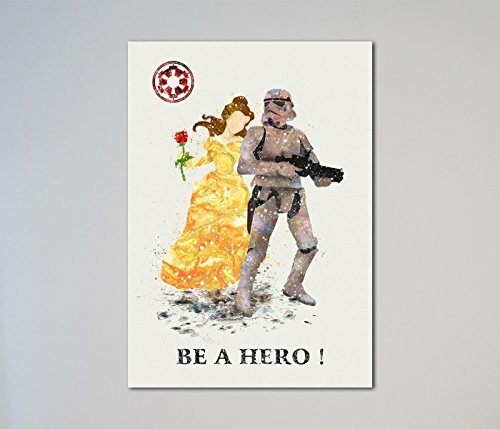 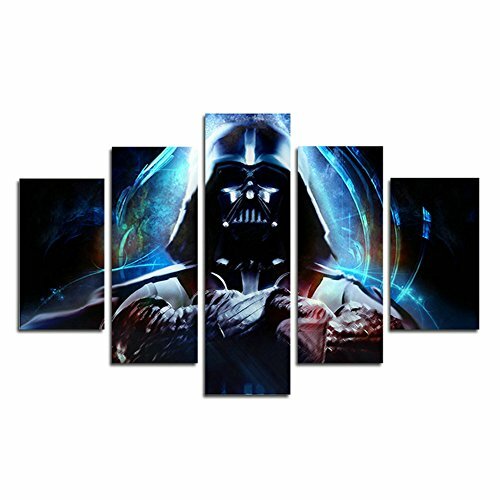 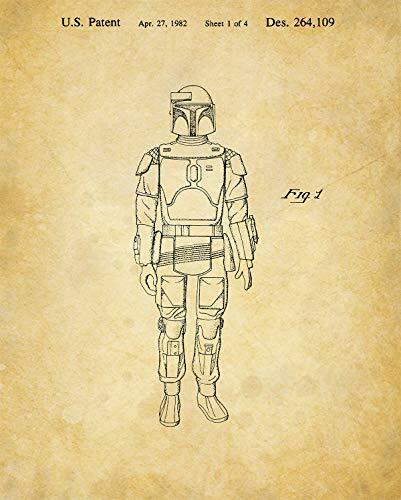 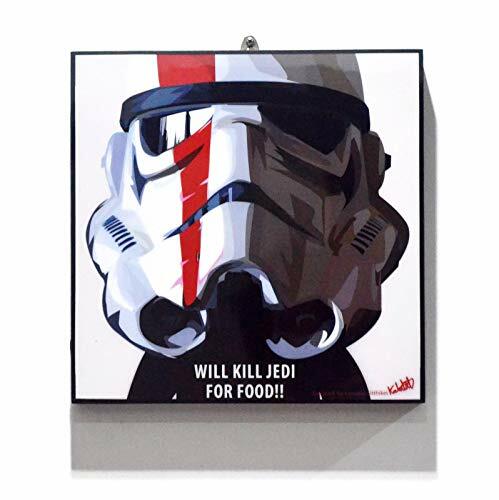 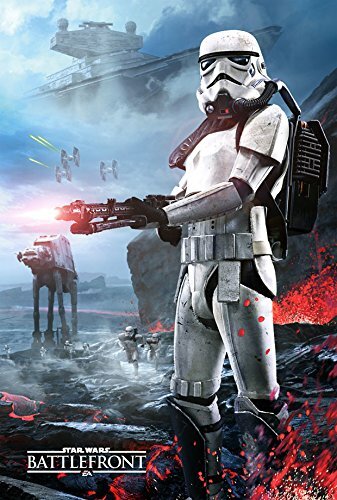 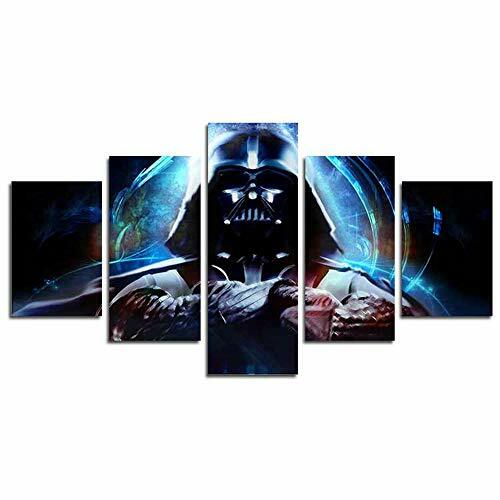 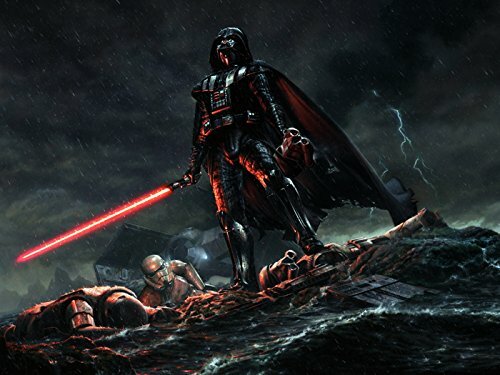 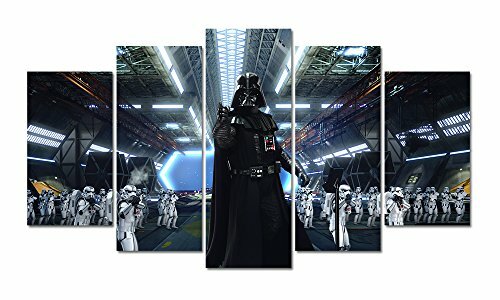 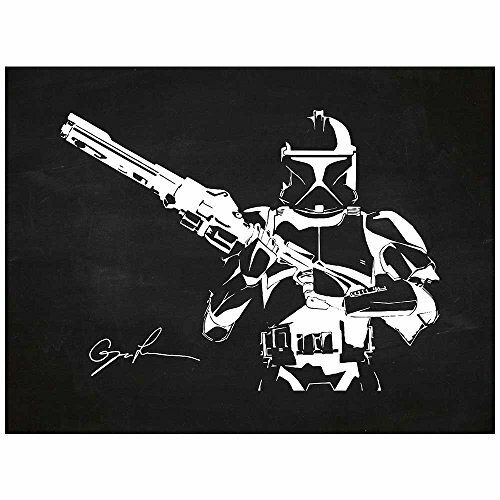 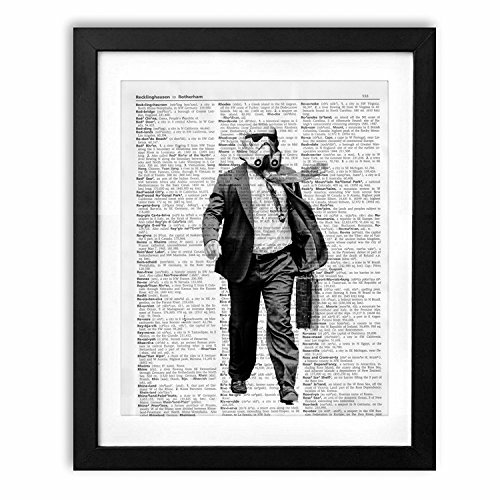 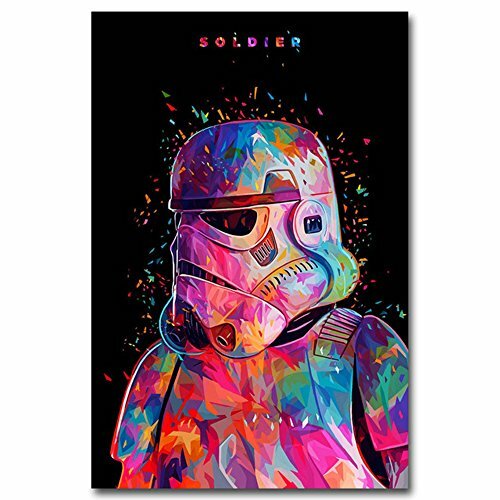 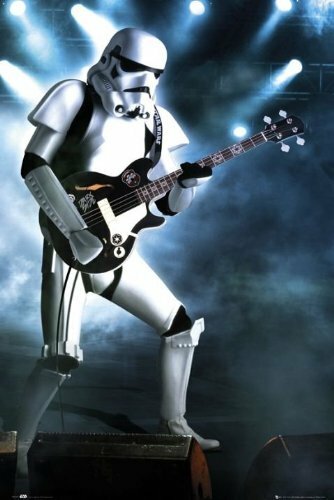 Ideal Wall Art, Game Room Decor and Star Wars Collectible Art. 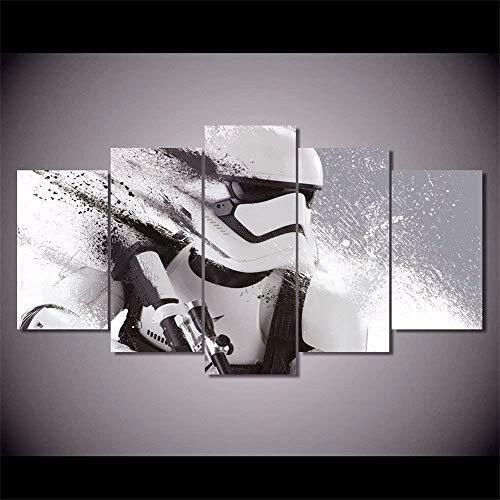 72 Inches Tall by 24 Inches Wide.No Tools Required. 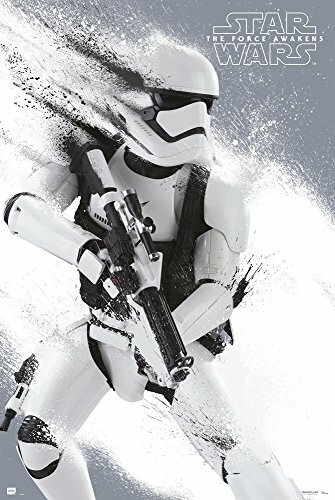 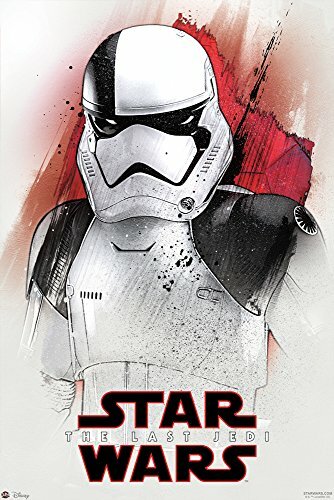 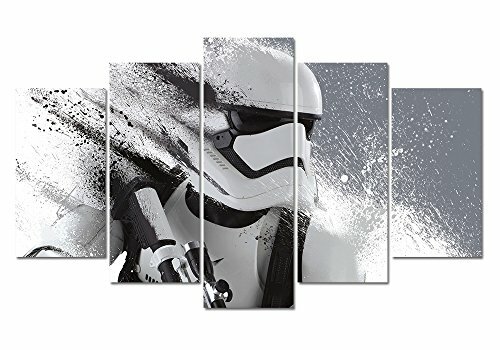 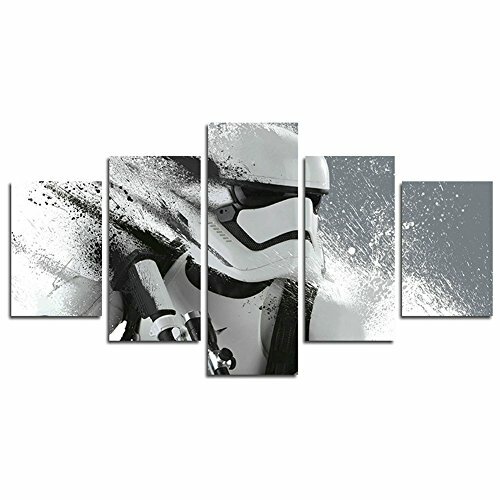 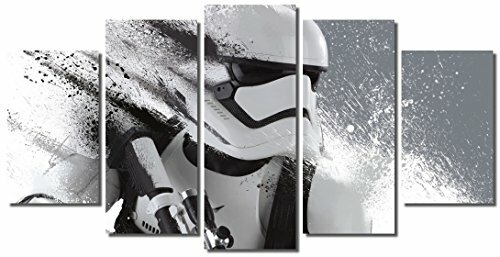 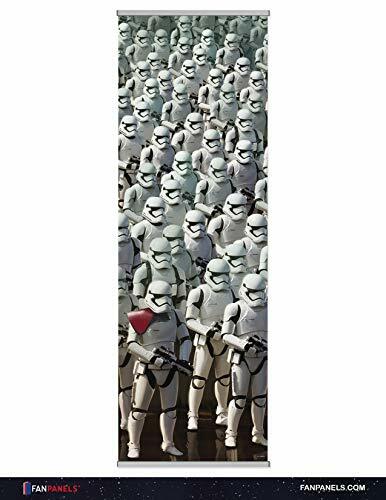 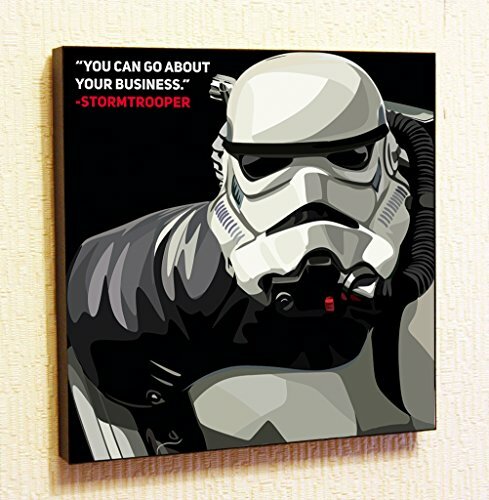 Star Wars Premium Canvas Fan Panel Art Featuring Storm Trooper Army. 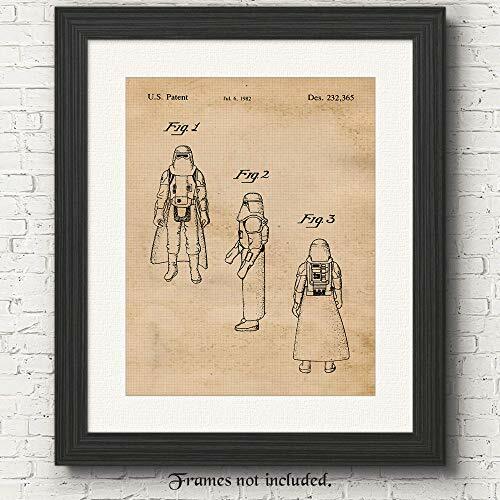 Authentic Lucasfilm Entertainment Licensed Art. 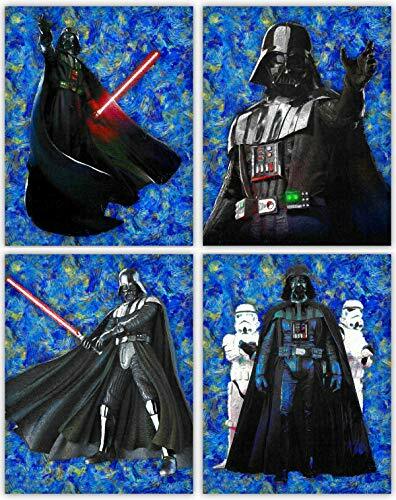 72 Inches Tall by 24 Inches Wide. 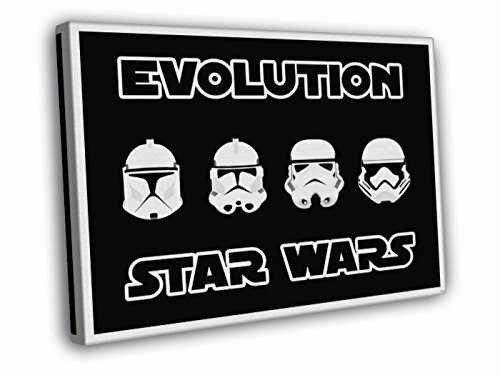 No Tools Required and Easy Installation. 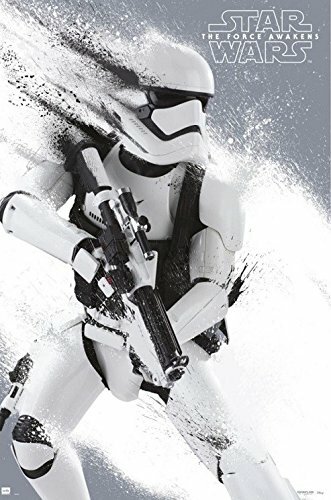 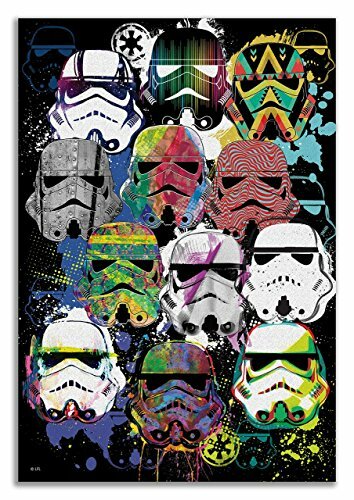 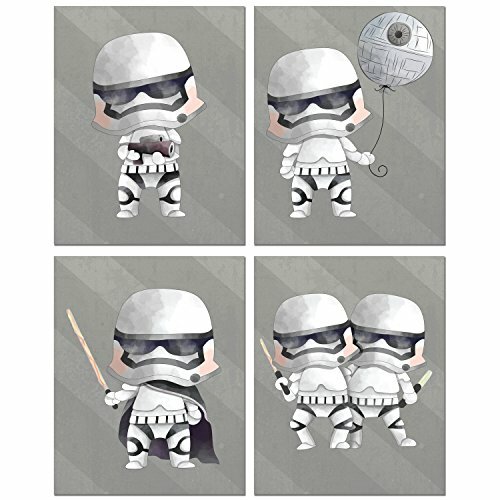 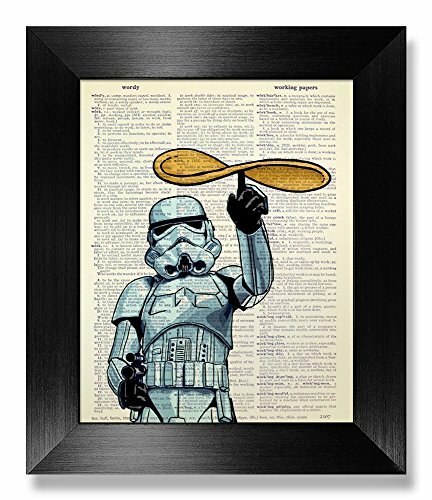 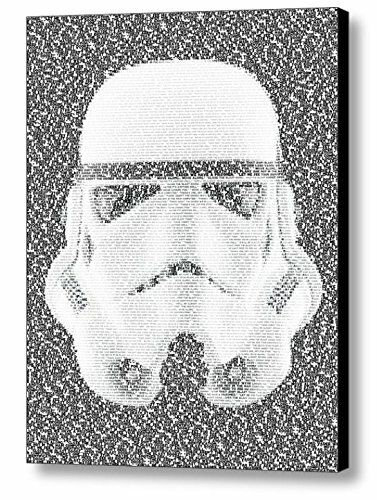 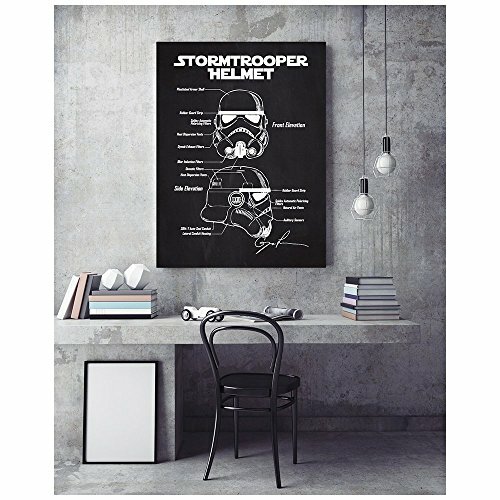 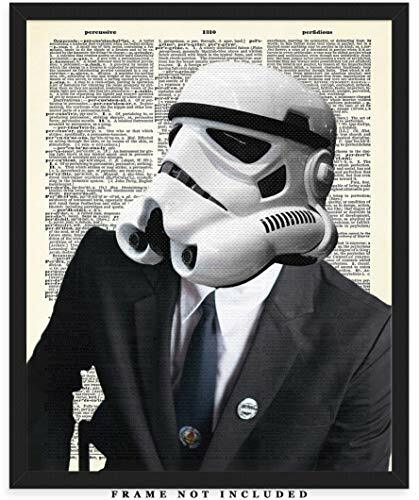 Pop Art Star Wars Movie Quotes [ Stormtrooper ] Framed Acrylic Canvas Poster Prints Artwork Modern Wall Decor, 10"x10"
Stormtrooper Dictionary Wall Art Print: Unique Room Decor for Boys, Men, Girls & Women - (8x10) Unframed Picture - Great Gift Idea fo Star Wars Fans!